WordPress is open software used by more than half of the world’s population. WordPress is free software and its working is based on PHP and My SQL. It is used to perform multiple tasks. It is used for creating websites and blogs. We can publish any website on the web through WordPress. Most famous blogs and news outlets have written on the WordPress theme. 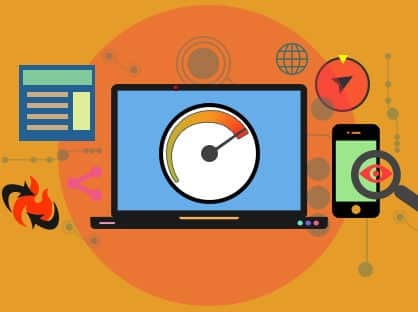 To use it, you don’t need to learn any code as it provides thousands of free web design templates for building any kind of website. Installing is not a tough task. Some websites automatically install it on your computer. But if you want to install it manually then you can do it in just a few steps. You can easily download it from http://wordpress.org/download/. You should have access to your web server. You should have any text editor installed on your desktop. Suitable web browsers like Google Chrome or Mozilla of latest version should be installed on your device. We can install it either manually or with the help of many web hosting sites that include one-click installer for installing WordPress. Once you have all the stuff required for installing and running, just follow the below-mentioned step by step guide to install it for beginners. Step by step guide to install WordPress manually on your computer. On the web server, upload all the unzipped files to the desired location or your root directory. Enter the URL where you have uploaded the files on web browser. After entering the URL or domain.com, run the installation script. 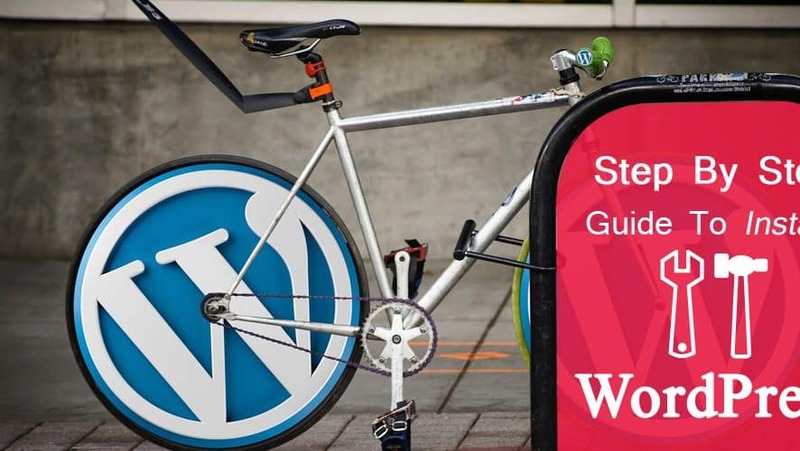 With this steps, you will find your WordPress installed at your URL. Installation by Manual process takes a longer time than installation using web hosting companies. Thus, step by step tutorial for installing it using one click installers is mentioned below. Step by step word press tutorial by using one-click installers. Simple scripts and Softaculous are two most popular sites for installing it in few minutes. Simple scripts allow you to install it in just one click. Bluehost is one of the most commonly used Web hosting sites that offer a one-click installer for WordPress using simple scripts. For this, simple scripts must be installed in Bluehost’s server. A majority of web hosting companies contain simple scripts and WordPress icon in their panel. Clicking on either icon will take you to the simple script home page. Inside Home Page, you will find Word Press icon. Click on icon. After clicking on the icon, you will be directed to the installer page with an install button displayed on the right side of the page. Click on the install button. This action will take you to the installation preference page where you have to fill the details like location or directory where you want to install it. Also, you can fill the user credentials by clicking on ‘click here to show more. After filling all the details and accepting all terms and conditions, your installation process will start within seconds. After installation, you will see a success message on your screen informing you about successful installation of WordPress. Softaculous is also one of the web hosting companies to suggest 1-click install it. In Motion Hosting is another web hosting site that uses Softaculous for installing WordPress. You will find the icon of Softaculous in the control panel of In Motion Hosting website. On clicking on the Softaculous icon, you will be taken to the Softaculous website. On this page you will see the list of software categories. Under blog Category, you will find the icon of WordPress. Click on this icon. After clicking, you will be redirected to Installation page. This page will contain the information about the WordPress and install button the right side. The installation process will require you to fill the details. Choose the domain name where you want your WordPress to be installed. After selecting a domain name, choose the directory. Next, enter a database name for your WordPress. After choosing a domain name and directory, scroll down to database settings. Under this modify the table prefix. Then enter your site name description. Since this is a simple install, you should leave the WPMU box unchecked unless you know what you are doing. Thus, once you click on install button, your installation process will begin and it will be installed within few minutes. After installation, just visit your domain name site and enter your login information. After doing this you will be directed to dashboard. Now you are free to use for creating beautiful and unique websites or blogs. Word press is best used open source software for its ease of installation. It is an easy task and not time-consuming. It just takes a few minutes of your precious time to get installed on your computer. You will easily find Step by step guide to install WordPress online. With the help of many web hosting sites, it becomes very easy to install in just one click by using one click installers.